When performing a regular assessment, it’s easy to focus only on short-term goals. Are you meeting the goals you have set for your center in terms of volume? Productivity? Efficiency? Customer satisfaction? These are all great goals to work toward, but they aren’t all your center’s management should be thinking about. When improving your customer service in the short-term, it’s also important to work toward better customer experience in the long-term. Customer experience is every part of your consumer’s interaction with your contact center. This doesn’t just include what happens in the exchange between your call and your agent – it also includes their emotional reaction to it. The customer experience has often been referred to as an emotional journey for the consumer, and to ensure that the journey your caller goes on is a positive one, you’ve got to keep the long-term goal of improving it in mind during your regular assessments. Active listening is a skill that is not widely taught in general classrooms or even at the college level, but it is one that probably should be stressed more for students and future professionals in many fields. 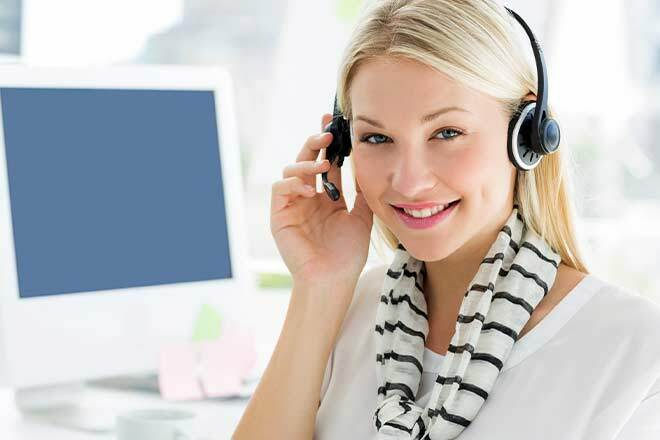 Especially important in the field of contact center work, this skill involves actively participating in the listening process and truly engaging with the person speaking to you to gain a deeper understanding of what is being said. 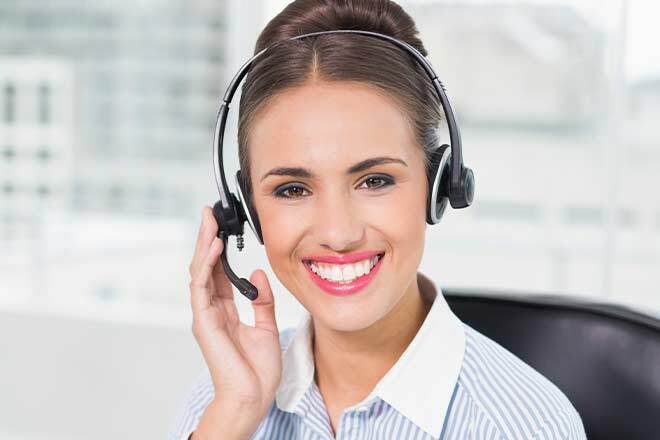 It’s something that every call center agent should be doing every time they speak to a caller to ensure a great customer experience and to provide the excellent service your consumers expect and deserve. Don’t misunderstand; active listening is about more than just hearing what is being said. Your contact center agents should also be able to hear information and use it to assist their caller later in the conversation or recall important details and use it to make the caller feel more comfortable. They may wish to repeat key information to assure the consumer that they have been heard and that this information is being used to help them with their concerns. Only by training your agents to pay attention and truly engage in conversations can you give your callers what they want from a call center customer experience. Be sure you’re assessing this aspect of your agents’ performance regularly with role-playing tasks and supervised calls. Offering regular assessment and feedback will help your agents improve this aspect of interaction with consumers and deliver better overall performance. One of the biggest complaints among consumers when it comes to contacting call centers is that they don’t feel like they’re talking to a real person. Even when they are connected to a live agent, the conversation often feels forced, rehearsed, and inauthentic. While you cannot prevent this entirely, you can greatly reduce this feeling for your consumer by changing the way your call center agents interact with your callers during everyday conversations. One of the best ways to do this starts with a simple change: call your consumer by their name. 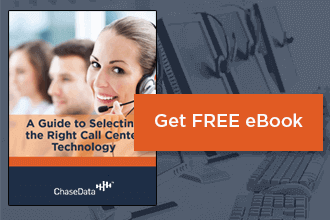 In most call center exchanges, you will need to ask your customer or client’s name anyway. Repeating their name and using it repeatedly throughout the conversation while referring to and speaking to them will make them feel engaged and as if you are personally invested in the exchange. It will also show that you are actively listening to what they say and value the information they share with you. All of this adds up to a great overall call center customer experience and can be as simple as a few changes to your usual scripting. No Need for an Extra Mile – a Few Extra Feet Will Do! The adage of “going the extra mile” to make things work will surely please the customer, but in the world of a call center, you don’t always have time to linger with every customer the way you might like to. To keep things moving and still provide excellent service, you should look for ways to provide extras to the consumer without taking away from others or minimizing efficiency. What does this mean? You don’t need to take hours to talk to a customer about every detail of their problem. You can ask targeted questions that get right to the heart of the matter, but still give the consumer time to explain their concerns related to those questions and assure them that their concerns are heard and will be adequately addressed. A few extra words of assurance at the end of your conversation can really make a big difference in the consumer’s positive feelings about your interaction – and improve the call center customer experience you’re providing. Looking for more information on equipping your staff with all the tools they need to provide an excellent call center customer experience every day of the year – and not just when you’re conducting regular assessment? Contact the experts at the ChaseData. We have everything you need to make sure the state of your call center’s union is always a great one!